Car Audio Centre is the UK’s leading retailer of in-car accessories, stocking over 3,000 product lines developed by the most trusted brands in the industry. Browse our site to find all of the latest products at fantastic prices. Our customers benefit from a unique online service that comes from years of experience. Car Audio Centre is a trusted dealer for all of our car stereo systems, with a team of experts that is always ready to give advice and respond to your queries. 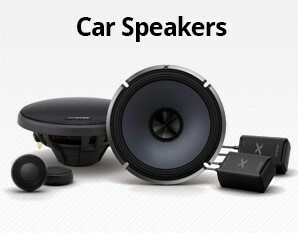 We pride ourselves on stocking an unbeatable range of the industry’s best car speakers. 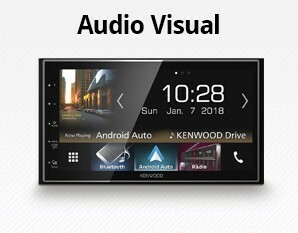 Buy yours today to transform the way you listen to music while driving. 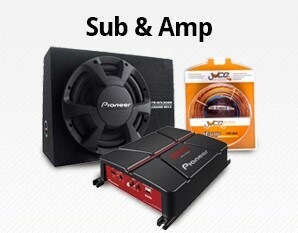 Discover the latest products from premier manufacturers like JVC, Alpine and Pioneer. Pair your new speaker with a high-quality stereo to play whatever you want, whenever you want. Stereos from Sony, Pioneer and other top brands support input from a range of connections, including Bluetooth and even Spotify, to make sure that you always have access to the music you want to listen to. 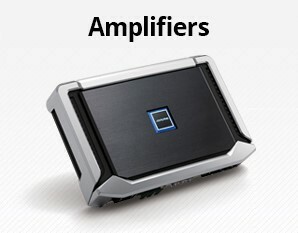 Car Audio Centre is constantly checking prices to make sure that our products are as low a price as possible. We back this up with our low price guarantee. We’ll help you choose the right product for your car, whether you’re looking for a new sound system, dash cam or AV unit. If you have a question, we’ll answer it. Simply enter your query in the ‘Ask A Question’ section on any product page to start a conversation with us or you can call us on 0330 320 5050. 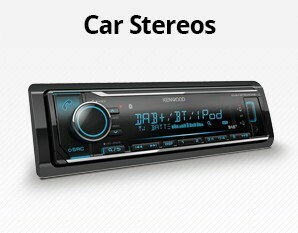 Car Audio Centre leads the way with its range of Bluetooth car stereos - a must-have feature for modern cars. There’s no need to find the right wires, simply connect your phone and play or stream as much as you like. Whether you want to tune into live sport, listen to the charts or stream your old favourites from Spotify, your car radio needs great connectivity. Our products from leading manufacturers support multiple inputs, have access to a huge range of radio stations and support wireless connections to make sure that you can listen to whatever you like on demand. With all the pressures of modern driving, it’s important to have the right equipment to make sure that you stay safe on the road. 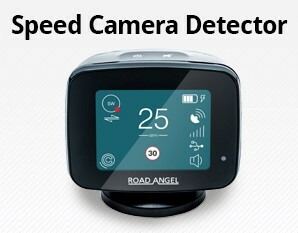 With equipment from leading brands like Road Angel, Kenwood and Sony, we stock a wide range of premier road safety products. Car Audio Centre sells products that help keep you out of trouble and that make it easier to claim the right compensation if something was to go wrong. 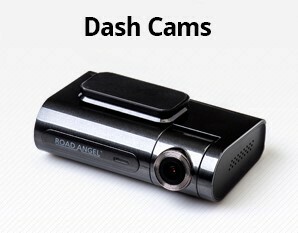 Handsfree kits, parking sensors and speed camera detectors help you stay aware of your surroundings at all times, while dash cams mean that you will have video evidence should something go wrong. A smartphone is no competition for a good sat nav. 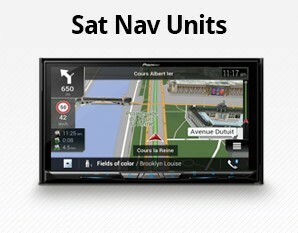 The latest navigation systems from top brands like Kenwood, Pioneer and Alpine are clear, accurate and easy to use. Many of the leading products combine wide screens with additional functionality like Bluetooth connection, DAB capabilities and Apple CarPlay, helping you to relax and enjoy your car journeys. With an investment like a sat nav it’s important that you don’t overpay. With Car Audio Centre’s price match guarantee, we promise that you’ll get a better price from our online store than you’ll find anywhere else.